Rolex is known for very strict copyright and import restrictions. As one of the most copied, recognized, and sought after watches, Rolex takes great pains to protect its watches, its image, and its logo. Any deviation of parts that go into Rolex watches, the use of the Rolex logo, and any variation of being an authorized Rolex dealer all fall into unauthorized of Rolex trademarks and licenses. Melrose.com learned this the hard way, especially when they believed that they would win any fight against Rolex. The story starts back in 2012 when Rolex investigators purchased watches from Melrose.com and found that some of the watches contained vintage Rolex parts and knock-off Rolex crown trademarks. As background, Rolex considers any of their watches as unauthentic the moment any aftermarket part is installed on the watch (including straps, sapphire casebacks, bezels, etc.). Melrose.com is now completely dormant, but there are still 180,224 likes on Facebook and image activity until July 19th. The Internet does not have a shortage of anti-Melrose comments and reviews. Ripoff Report documents a $4,000 Lady Rolex DateJust being sold by Melrose on eBay was actually a $20 fake. Other Internet sites such as Pissed Consumer chronicle similar complaints. 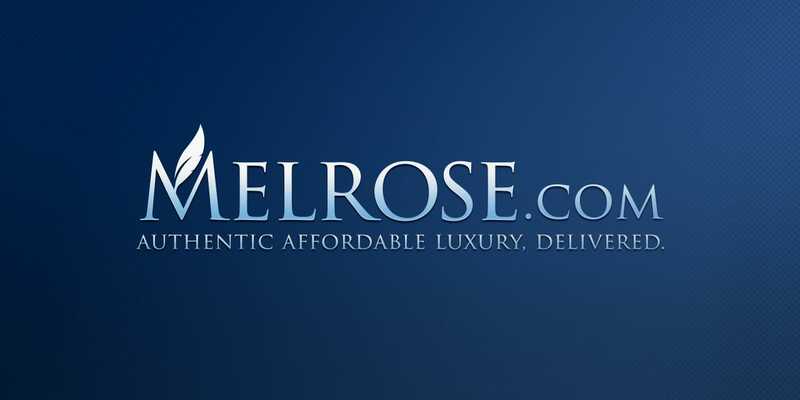 Even prior to the Rolex suit, Melrose.com had other credibility issues. Internet blogger Danny Brown posted in 2009 how Melrose.com issued a press release discussing how actor Owen Wilson’s suicide attempt was thwarted because he realized that his own life’s quality must be good because of the quality of his Rolex watch. No matter how one looked at Melrose.com, it was certainly a honeypot of shady products and promotions. 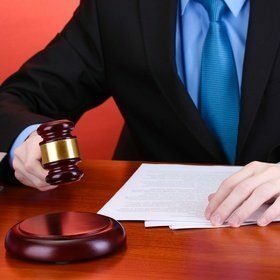 Despite Rolex aggressively protecting it images and trademarks in courts of law with more than 280 lawsuits over the past decades, Rolex certainly had to squash this bug. Bad shady dealers make everyone look bad.